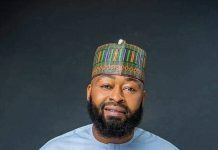 OrderPaperToday – Deputy National Organizing Secretary of the All Progressives Congress (APC) Muhammad Sani Ibrahim, has disclosed the National Working Committee of the party has not reserved automatic ticket for any senatorial seat in Kaduna State. Ibrahim reacted to rumours of endorsement or exclusive preservation of seat for certain persons. In a statement issued on Sunday, he noted that it is against the party’s constitution and candidate of any seat would have to battle for it during the primaries. He said: “As a compatriot, I feel deeply disturbed by the recent developments in our great party, especially the unfounded rumours regarding candidates for the various offices, as we approach the 2019 general elections. 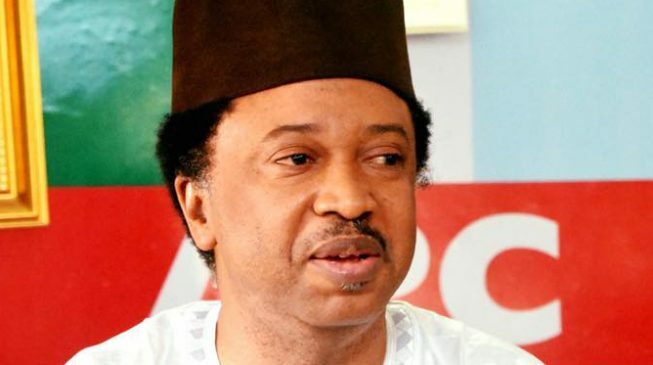 “More disturbing is the story of the so-called endorsement or automatic tickets that people have been spreading on social media, especially as it relates to Kaduna Central and many parts of the Northwest Senatorial District. Ibrahim also informed that automatic tickets can only be handed when the party’s NWC has received such powers from the National Executive Committee (NEC). “It follows logically therefore, that the stories being branded on social media are misleading, in the sense that our party is governed by its constitution and not individual wishes. And that is why we have the National Working Committee and the National Executive Committee. “Let me make it categorically and abundantly clear that the APC will not and could not have given automatic ticket or endorsed any single candidate without recourse to guideline on nomination as stipulated in our party’s constitution. “And right now, no such meeting has taken place yet and no publicity to that effect. The Senate of any senatorial district is not the exclusive preserve for any special favour,” he stated.